Unlock your true spirits, rent a bike and enjoy the ride through the antiqued beauty of Athens. Biking is the most active and fun way of exploring a city, especially when it comes to places that have a deep-rooted history and profound background. 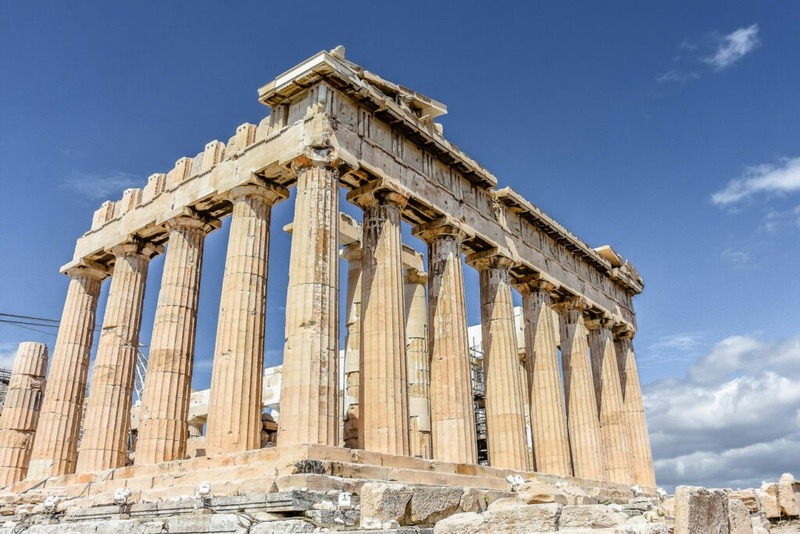 Athens, the historically rich and traditionally prosperous city is the largest city of Greece and world’s oldest known city with its history spanning over 3400 years. What more better a way there would be, than to take a journey on two-wheelers, into the past, to the time where legends existed and myths formulated. Have a time of your life, get your hands on a rental bike and discover the colorful & cultural diversity of Athens. Home to UNESCO’s two World Heritage Sites, the Acropolis of Athens and the medieval Daphni Monastery, along with the landmarks of the modern era, Athens is a city where the past meets the present, where ancient and modern collaborates to present a perfect depiction of a truly revolutionized city. It’s a city that demands to be explored with all the senses wide attentive, tapping into the adventurous side of you and you can so indulge in its splendid views and extensive insights by renting a bike from any of the bike rental listed on this page. It’s a sure shot guarantee that you will have an unforgettable time of your life, taking back remarkable memories, to be cherished in the times to come. Move more every day, fight inactivity and enjoy the thrill. 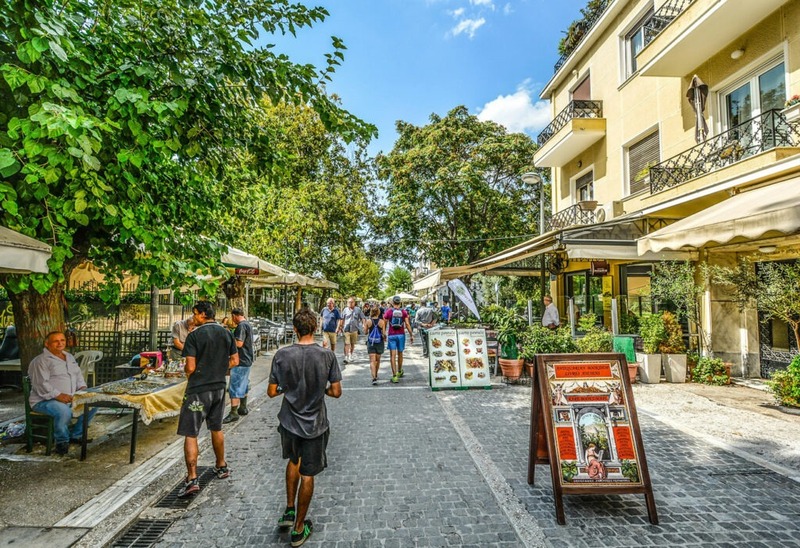 The shift from most active to a sedentary lifestyle and back again to being active can be seen on the renewed priorities of people of Athens. Out of the hassle of traffic mess and away from the inactive lifestyle, biking has rendered a great opportunity for people to combat the ill-effects of inactivity and an alternative way to traffic blockages. According to statistics provided by the government of Athens in 2012; it was estimated that the number of cars declined by more than 40 percent in 2 years while more than 200,000 bikes were sold in the respective years. Which means the number must’ve risen by more than three folds by now. So in a nutshell, as they say, “Do in Rome as Romans do”, so you too act as one, be a true Athenian and opt for a bike from bike rental and on the go you are, right on the track of thrill and joy. Enjoy the excellent overview of the city and burn calories while you are on the go! Explore the Fascinating landscapes of Athens on your rental bike. 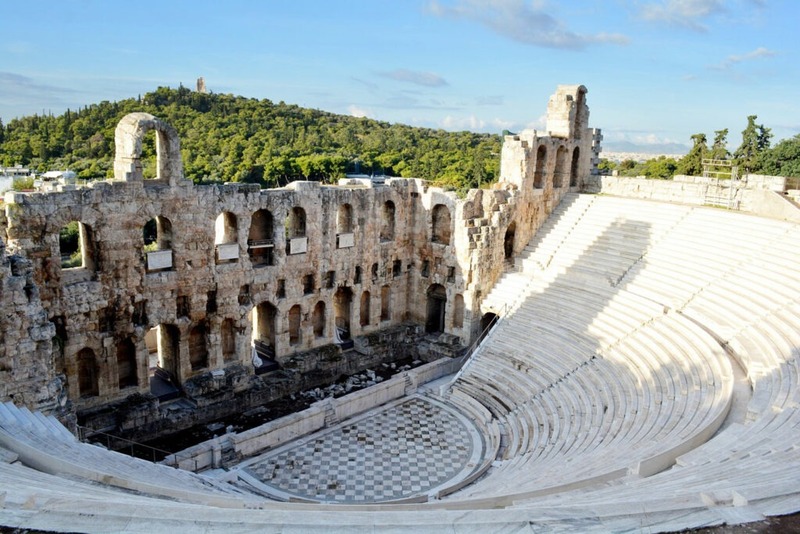 Pedal past the most enthralling sites of Athens, encounter Acropolis on the way, treat yourself to Ancient Cemetery of Kerameikos while passing through the neighborhood of Thission, soothe your eyes with architectural marvel of the medieval Daphni Monastery and bike along the Ancient Greek Agora and pass by the Roman Agora and Monastiraki flea market. The craze for biking should never die down inside of you and so as to keep it alive, rent a bike in Athens, and off you go, while passing by the striking magnificence of ancient monuments as that of Parthenon and archeological museums like those of National Archaeological Museum, the Cycladic Museum, the Epigraphic Museum, and the Byzantine & Christian Museum. It never gets dull to visit the architectural sites as that of Old Royal Palace, Athens Academy, and the Zappeion Hall. Also please yourself by stopping by in front of the Presidential Mansion to see the Presidential Guards, pass by the Zappeion Exhibition Hall and Panathenaic Stadium. The combination of a bike ride with the guided tour of the city will be an amazing experience to treat yourself with. So if you have made up your mind then rent a bike right away and explore the wild side of you. Unravel the charm of Athens at relaxed pace and reasonable rates. Are you tight on the pocket but still want to have an amazing tour around the city? Or if you want to roam freely, at your own ease and pace then renting a bike from a bike rental is the only best option for you to have. It will help you know the Athens from a different perspective, unraveling the true colors of this multicultural city. Cycling through the artistic streets of Athens. The vibrant city of Athens has great things to offer that are sure to make your stay even more fun-filled. 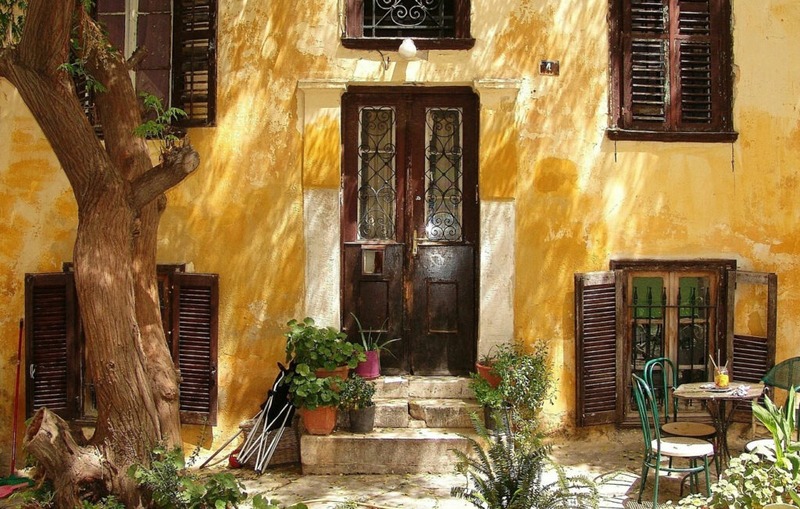 While you are out exploring the streets of city center on a rental bike, colorful graffiti painted on the street walls will capture your due attention, depicting mostly the social and political life of Greece. Artists from all over the world select their favorite spot to create marvels on the streets of Athens, leaving behind their mark forever on the walls here. If, while riding a bike you too feel the urge to paint your heart out, then don’t hesitate to leave an impression that will last a lifetime. Experience adventure with comfort, journey with enthusiasm and history with profound legacy behind the handlebars of two wheelers… If you are visiting Athens for the first time in your life or if you have been here multiple times cycling is the best option you can opt for in the Greek capital as the city has become bike-friendly over the course of time. Being a convenient mode of commuting within the city you can cover a lot in so less a time. You would be free to move as you wish and stop at your desired destination at your will. All kinds of bikes are present here ideal for your perfect trip around the city. Lightweight bikes of highest quality and reliable for any kind of route, making your travel across the historic city most memorable.